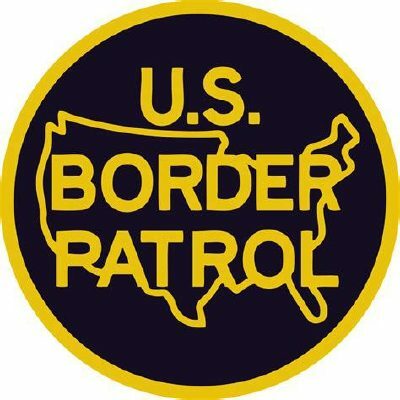 Thirty-one migrants were found concealed in vehicles by U.S. Border Patrol agents at the Falfurrias checkpoint within a five-day span, according to a news release. Agents discovered 11 migrants on Feb. 9 concealed in a pickup truck and 19 migrants hidden in a commercial tractor trailer on Tuesday. The migrants were from Mexico, El Salvador, Guatemala, Honduras and Nicaragua, the news release stated. Over the weekend, Border Patrol agents found a combined 60 migrants in two Starr County stash houses. On Tuesday morning, Hidalgo County sheriff’s deputies also found approximately 18 migrants at a stash house in rural Peñitas, according to a social media post by the sheriff’s office. Deputies made the discovery after neighbors reported two men knocking on doors asking for help in the vicinity of Tom Gill Road and Farm-to-Market Road 2221. The men told deputies they were undocumented migrants who had been smuggled into the country as part of a group and were being kept against their will at a house, the post noted. Despite the decline in southwest border apprehensions in 2017, which many attributed to President Donald Trump’s election, arrests began to trend back up in October, rising to more than 40,000 in December 2017, the most since January of that year. Apprehension numbers are used as an indicator of the number of people trying to cross illegally into the United States from Mexico. In January of this year, U.S. Customs and Border Protection reported 35,822 apprehensions.